It is a basic concept - you want your home to be strong! then add decking to 'lock in' that squareness. 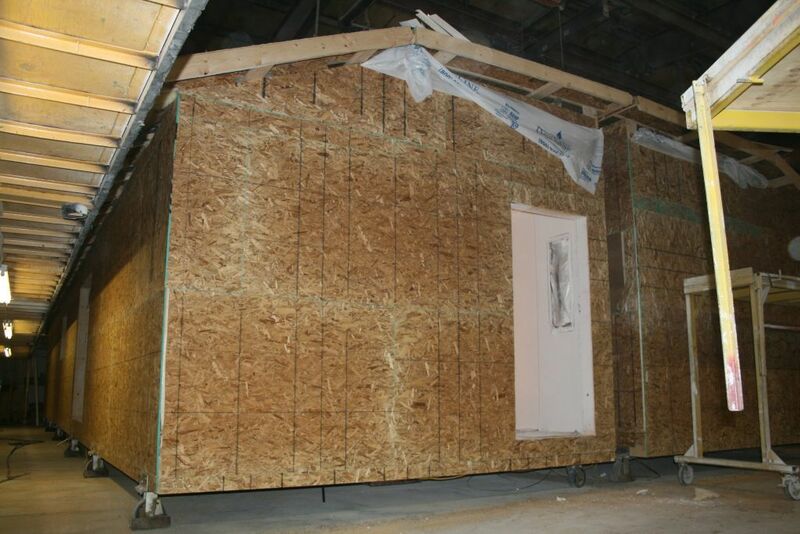 The home is placed on a carrier after the floor, walls, and roof components are all completed. If a floor is built on a wavy carrier, the floor is never flat. That's how many other manufactures will try to build your home! 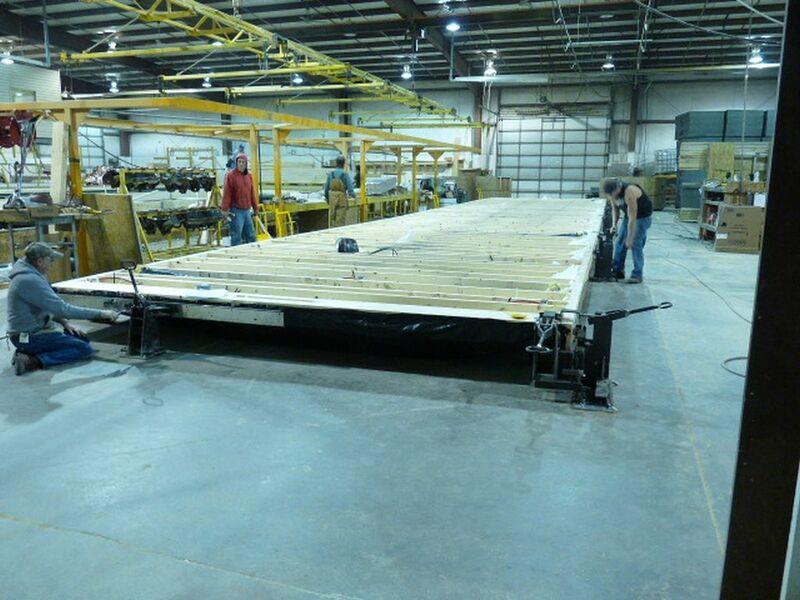 Our Modular homes are built with a double rim joist for greater strength. We use a stacked corner method to give it greater strength. 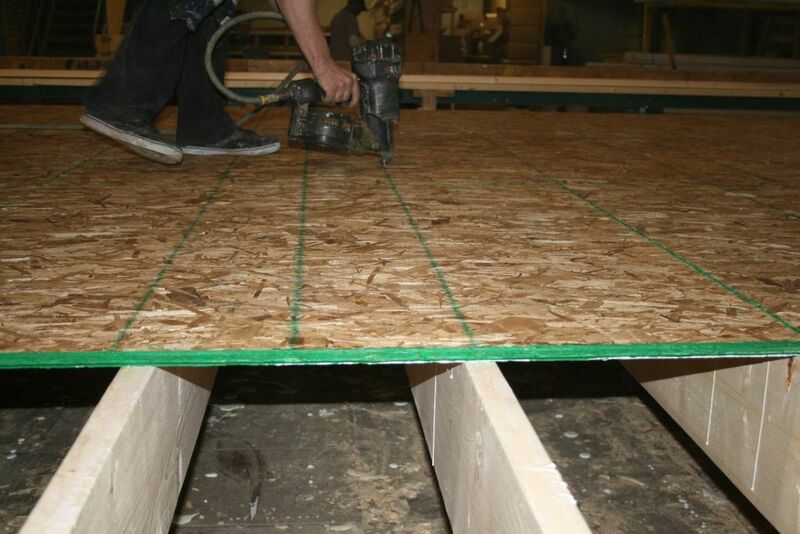 Commodore Homes uses proven 3/4" tounge & groove OSB for our floor decking. 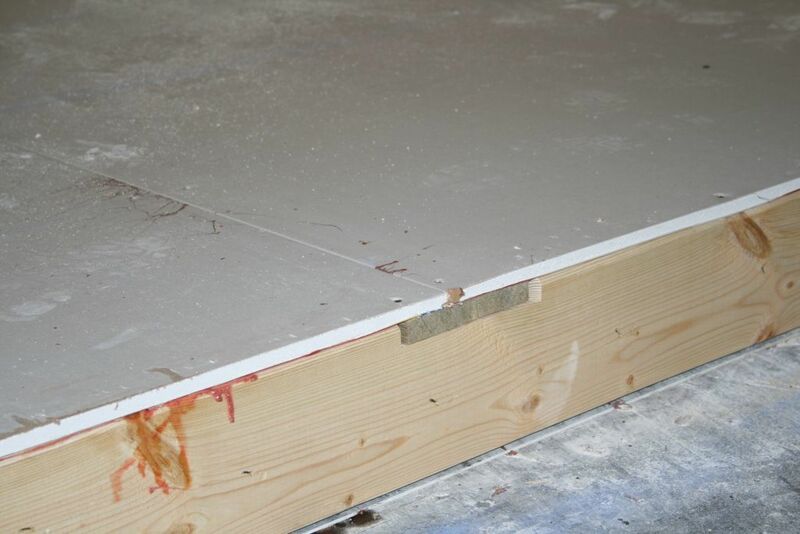 After we glue the decking to the floor, we use 'ring coil' nails to fasten to minimize nail pops. 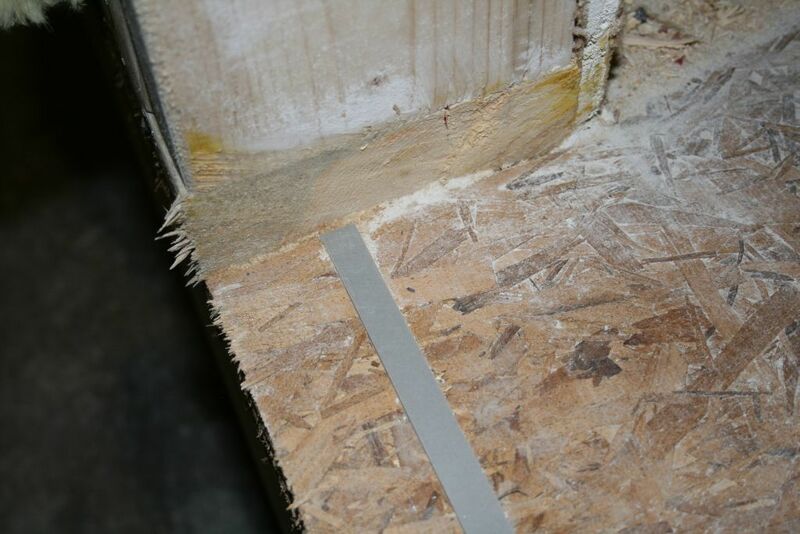 We buy notched, graded-lumber studs for our exterior walls. 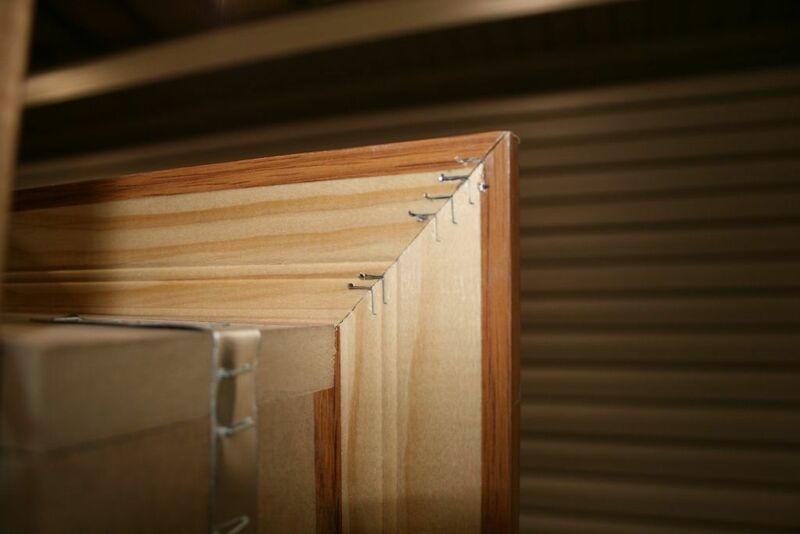 These custom studs allow us to reinforce our sidewalls with a 1x6 at the drywall seam. This provides additional support, and helps reduce drywall cracking. to make these homes stronger. also a more finished look for a basement. 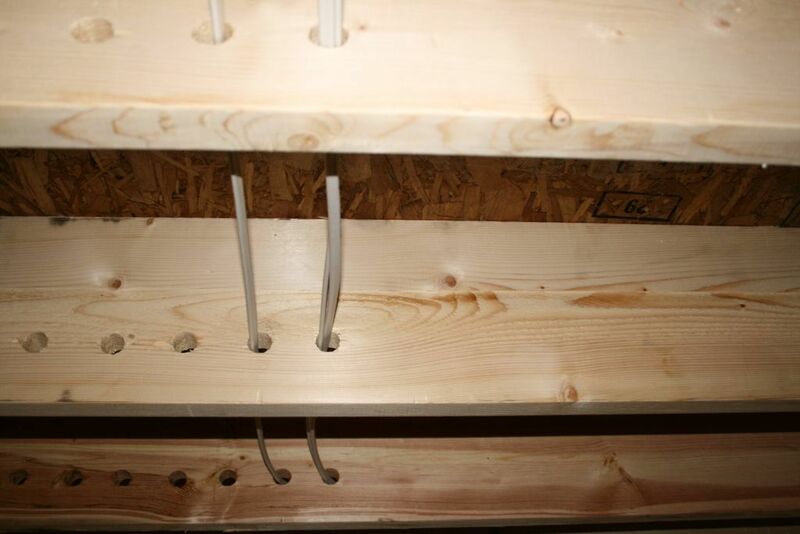 Most wiring is also run through pre-drilled holes in our exterior 2x6 wall studs for better protection. 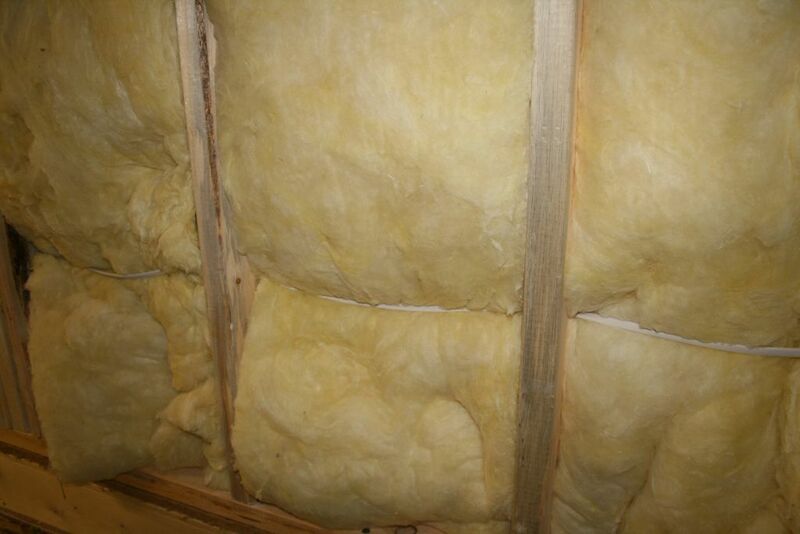 Insulating caulk is installed between the exterior walls and hte floor for better energy efficiency. 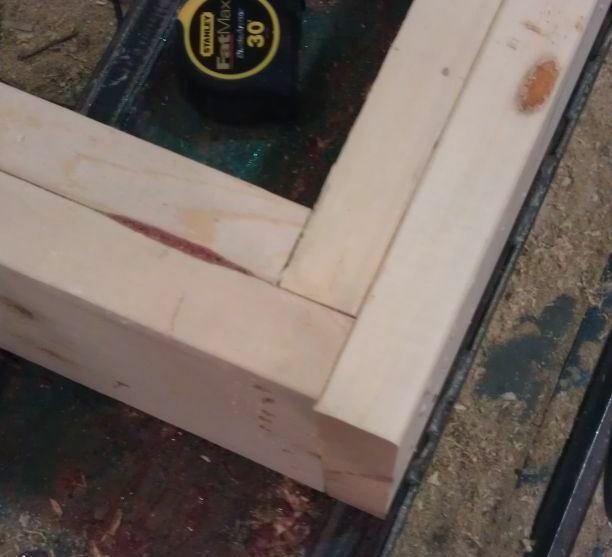 Our door and window trim is built better, using a specialized jig to 'back stitch' the trim. This means a tighter fit, fewer exposed nails, and longer lasting. Every home built by Commodore Homes of Indiana is built inside a controlled environment. Our employees are skilled crafts people, building homes by hand and with powerful, sophisticated tools. Our main components are assembled on specialized jigs, ensuring quality and precision. We use quality, graded lumber, and name-brand appliances, flooring, and other amenities. Disclaimer: Specifications may vary between series, and may require more than above.